How to enjoy Halloween without risking your home security. 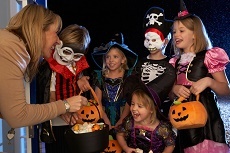 For most, Halloween is a fun occasion where children get dressed up and enjoy going out trick or treating but it’s not without some risk for homeowners. This time of year, after the clocks go back, always sees an increase in burglaries (the peak is bonfire night on 5th November). 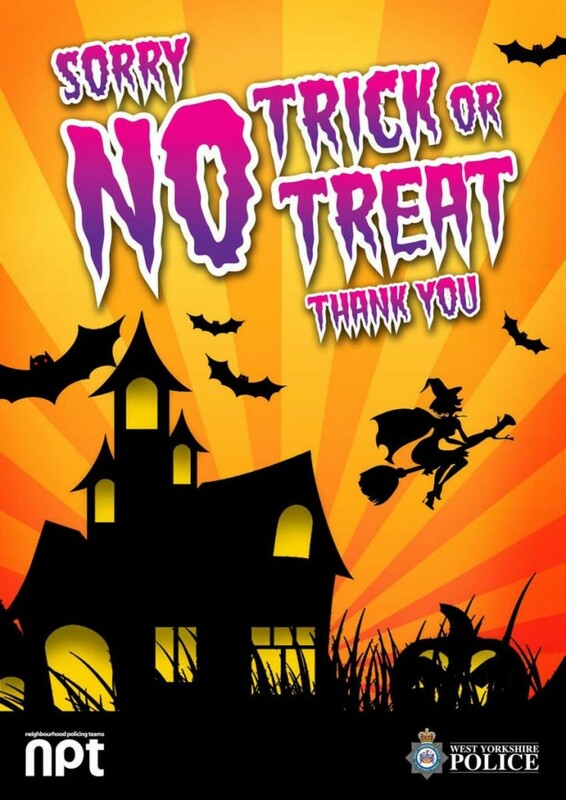 Halloween can make you particularly vulnerable because of the nature of trick or treating and opening the door to multiple people, most of whom will be in fancy dress. This is a risk because it provides the perfect cover for a ‘distraction burglary’; a burglary that takes place when the homeowner is distracted by something or someone, allowing another to sneak in via another access point. Would-be intruders could potentially work in pairs – one knocking at the front while the other sneaks in at the back while you are occupied. While it would raise suspicion for an adult to be trick or treating alone, remember that young adults could be up to no good or they might equally have some children with them as part of the scam. A more likely scenario would be for a burglar to wait for unwitting, genuine trick or treaters to call at the front while they sneak in at the back. They could even follow a large group around, knowing that you would be occupied for a while with them. Obviously, what you need to do is ensure that all other access points to the house are locked and secure so that if you are answering the front door, there is no easy way to get in. It might also be a good idea to lock or block gates into the garden as well. Halloween should be a fun night for children and if you follow the advice above it shouldn’t be too scary for anyone! previous More likely to be burgled in Leeds than London?